Project 365 which im started in 2010 and its only last until 54. 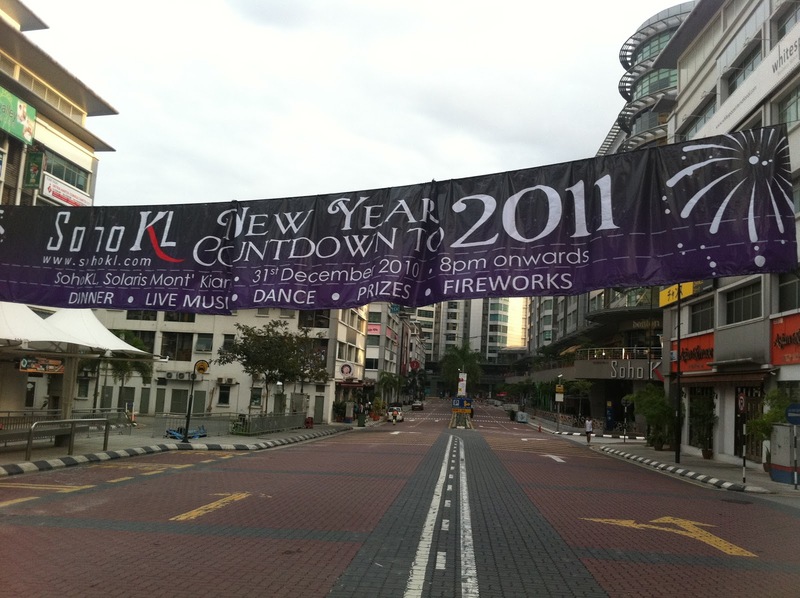 2010 have come to end and new year 2011 have just begin. Now with my iPhone and Instagram, my Project 365 for 2011 will be survive. Im going to survive the 2011 Project 365 ! Happy New Year from Solaris Mont Kiara !